Staying on a houseboat can make many people admire you. That’s because they give people access to a universe of amazing and rare perks. At times, they will give people access to lifestyles that seem beyond their wildest dreams. If you’re looking for fun and high-quality houseboats, you should first make sure that you’re well-versed in all of the perks they offer. 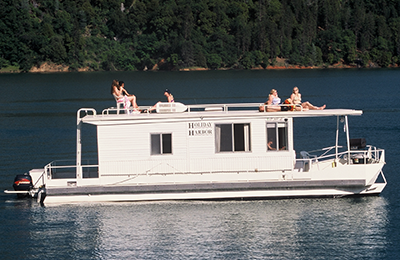 Residing on a houseboat can simplify your life in one significant way. It can free you from the stresses of time-consuming lawn maintenance work. That’s the beauty of life surrounded by clear blue water. If you don’t want to have to deal with all of the headaches that are part of mowing your lawn, owning a houseboat can be a beautiful thing. You don’t even have to think about pruning trees and plants, either. Trees and plants are usually nowhere to be found! Owning a home on land can be a major commitment. It can be a seriously expensive one as well. No one on the planet likes the thought of property taxes. If you want to own something without having to bother with the headaches of property taxes, however, investing in a houseboat can be the way to go. These boats differ from normal houses in that they’re not classified as being genuine property. That’s the reason the people who own and reside in them don’t have to fork over substantial amounts of money on steep property taxes. 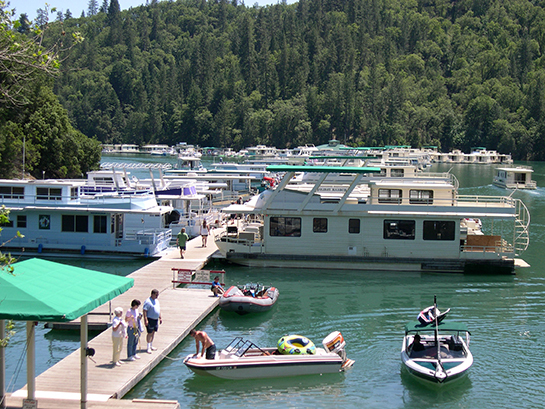 If you want to save a lot of money and upgrade your lifestyle at the same time, you can’t go wrong buying a houseboat. Normal houses sometimes are equipped with pleasant views. You may be able to look out of your window and see pleasant green trees. The views that are often available on houseboats, however, are a whole other story. If you want to feast your eyes on the deep blue waters, nothing can compete with life on a wonderful houseboat. Fans of breathtaking sunrises and sunsets often can’t stay away from the houseboat life. Gazing at the water can be a calming and soothing activity as well. If you want to relax and treat yourself to incomparable views, owning a houseboat is precisely the thing you need to do. If you’re a true “people person,” you know just how fun it can be to engage in great conversation with others. Nothing can be a better topic than houseboat ownership, though. If you want to start fascinating and in-depth conversations with brand new people, living on a houseboat can work extremely well. People tend to have so many questions about houseboats. They’re total mysteries to most. You can tell people about all of the amenities these boats offer. You can compare the houseboat life to standard life on terra firma as well. You may make a few new friends by waxing poetic about these wondrous and intriguing home options. 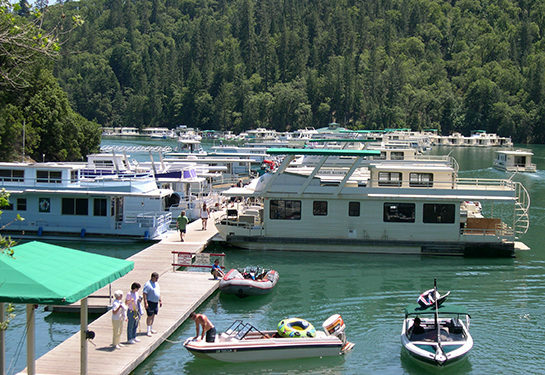 So, the next time you are thinking of making life a little easier, and a little less expensive, consider all of the pleasure that can be found by staying on a houseboat.